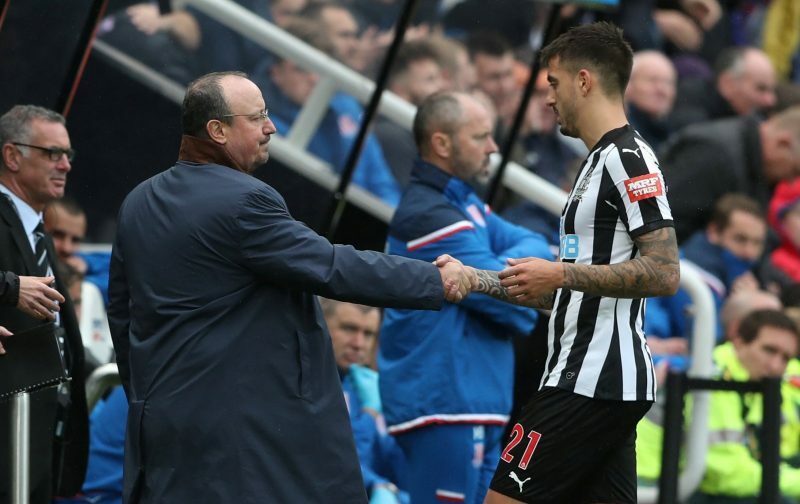 Benitez rejected ‘tempting’ January bid for NUFC flop – but he could be sold this summer – Report – NUFC blog – Newcastle United blog – NUFC Fixtures, News and Forum. Newcastle received a ‘tempting bid’ for Joselu in January according to the Chronicle – but Rafa Benitez decided to keep the Spaniard as he felt there was ‘insufficient time’ to find a replacement. Given Joselu is likely to be the next man in line should Salomon Rondon get injured, it’s pretty frustrating to find out we received a decent offer that must have arrived so late in the day that Rafa felt didn’t have enough time to replace him. Either way it seems Joselu’s days are well and truly numbered, with the report claiming that he’s received interest from La Liga – with an unnamed Chinese side also said to be ‘keen to offer him a lucrative contract’. 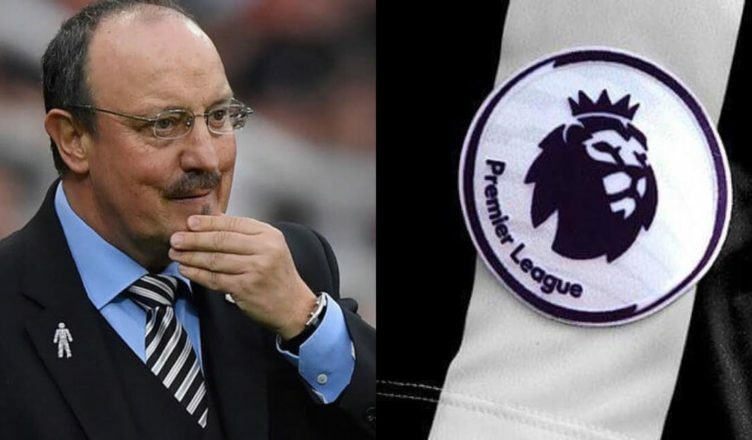 “It is also believed that Benitez could have sold Joselu in the January window after receiving a tempting bid for the striker, but he felt that there was insufficient time to bring in a replacement and wanted to keep the ex-Stoke man as cover. We do have Muto and Perez who can both play up top – meaning we *might* have just been tempted to cash in on this mysterious offer received last month, but Rafa likes to play a big man up top and Joselu is currently our only other player who fits that mould behind Rondon (which is pretty worrying really..). We’ve said it before and we’ll say it again – Joselu seems a lovely bloke, a family man and someone whose effort can’t be questioned, but he is not remotely good enough at this level, so a move away may be best for all parties here. I’m sure he is a nice guy and his commitment can’t be questioned but he is another example of the fat parasite’s cheap buys. Not good enough, get rid as soon a possible.